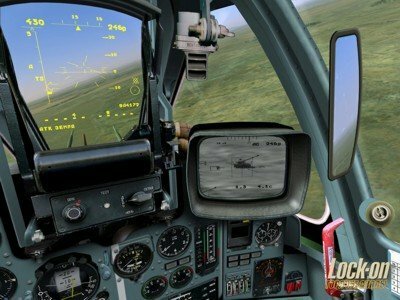 DCS Modifications that change aircraft behavior, make AI planes flyable, etc. Created from detailed schematics and gathered information, this Su-33 model by combatace sets a new standard for the 3d models in Flaming Cliffs 2. F-16c with the mig29 cockpit! Fly the F-16 and with his payload but in the A-10 cockpit! 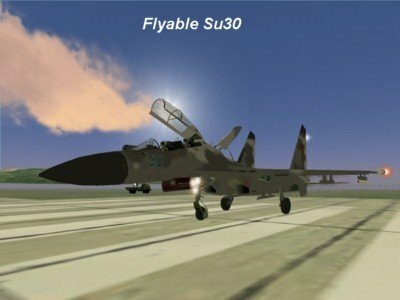 Have you ever wanted to fly planes like the F-14 or the Mig27K? Well now you can do that along with other non-flyable aicraft execpt 1 cause I ran out of time to do it. You wont be able to fly the helicopters but you will be able to fly all other aircraft except 1. Now in other files that tell you that you can fly this aircraft by copying that skin somewhere else well this is so much easier. Simply back up the meinit.xml file in your me folder then copy my edited one in the me folder to overwrite the original and there you have it. 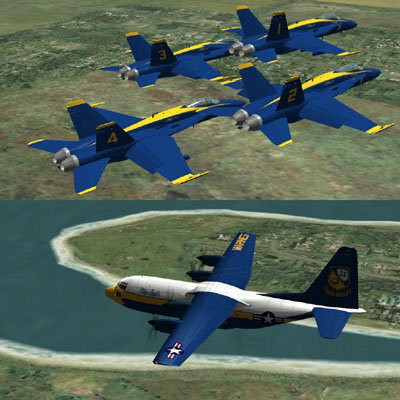 You will now be able to fly all non flyable aircraft except 1. 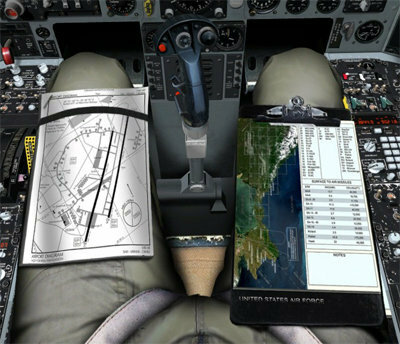 The best part about this is that when your controlling the plane with this file then you'll still have the same cockpit as that 1 plane that you could originaly fly in the game but now when you go outside your cockpit you'll notice that the plane is the same one you chose and not just that but you also get the exact charateristics of that plane. SO enjoy. I have fully tested this and only found 1 bug and thats where if you control a plane that has a propeller on it you'll notice that the propeller doesnt want to animate altough you will still be flying the plane cause the engines are still going. Other then that there were no problems. That includes weapons for the non flyable aircraft. I think you all would agree with me that this is the easyest way to control non-flyable aircraft. And also the plane you chose even if its a non-flyable one will have the same engine sound as the plane you chose and not one of the originals. And also note that if you pick a plane that used to be a non-flyable aircraft that you couldnt control then when you hit the fly button the loading screen will turn blue. This is normal. The loading thing will still load and it will return to normal when the flying mission comes up. Please Note:This will only work for Lock On Flaming Cliffs 1.10-1.12a. All other versions below that you will lose control of the plane if you try to fly it the moment you start a mission in any version below 1.10. And also if you would like to comment on this and tell me what you think of this then drop the support topic and comment. Mod was made by US_Marine, compliant with LOMAC v1.02. Install it with LOMAN. Polish f-16C in proposed paint scheme.. This mod will update the A-10 to carry all the proper weapons on the proper stations as per Diceman's consultation. It also allows TER's for the fueslage stations of the Su-33 which will enable the small bombs only(100 and 250 kilo) to be carried on these racks.It also includes many new custom weapon loads for the A-10, Su-33 and Mig-29A/C which includes long range 3 external tank loads(Fulcrums).I had hoped to have these files included in the v1.01 patch but at this time it looks like that won't happen so here they are.A BIG thanks to UCLANUPE for providing the MEInit.xml file with the adjusted pylons in which I modified to allow for realworld loads rather then the fictional ones. 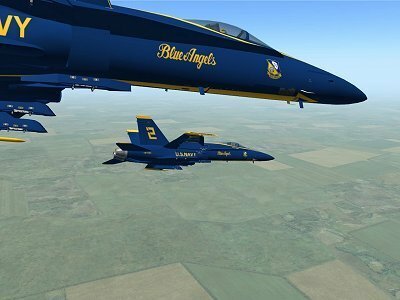 Top Gun Mod - New version!! 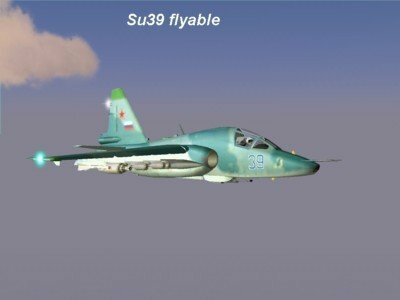 First to use PL-MOD 1.1 with Su-25T Night Attack addon. Because of the fact that LOFC Patch 1.11 was released. I have modified PL-MOD 1.1 files to version PL-MOD 1.11.